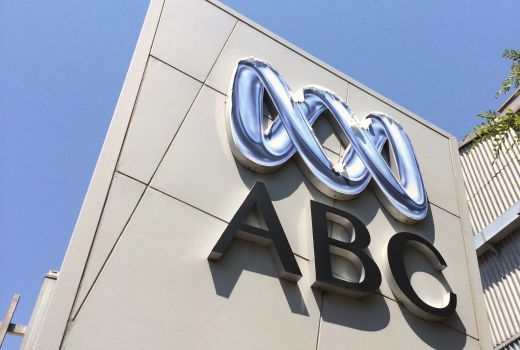 A new medical drama, Pulse, is set for the ABC. The project centres around a transplant patient who becomes a doctor in the cardio-thoracic ward of a major teaching hospital, where she and her colleagues have to face the political, personal and professional realities of working at the coalface of an ailing medical system. The project from Clandestine TV and Beyond Entertainment has received funding from Screen Australia. David Ogilvy (Paper Giants, Mabo, Anzac Girls) and Ron Saunders (Beat Bugs, Prison Songs) are Executive Producers while Kris Wyld (East West 101, Deep Water) and Antony I Ginnane (Patrick, Last Dance) are producing. Peter Andrikidis and Ana Kokkinos are directing while writers include Michael Miller, Kris Wyld, Melanie Wyld, Kristen Dunphy and Mandy McCarthy. Hmm…not sure about this one…pushing the envelope of being believable…even for me..
And yet another Dr. series…but I will wait and see.